The art of Self Cultivation has a long history amongst many cultures. The ancient Daoists, in particular, are renowned for their extensive body of knowledge for Self Mastery. This course of study is now available to anyone with an interest in self cultivation and wellbeing, regardless of denomination. And we are here to share that with you. This is an opt-in to receive information about our personal cultivation programs. You can unsubscribe at anytime. Would you like someone to call you about this program? If so, please indicate a good time to reach you in the text field below. We will do our best to get back to you within 1 business day. The secret personal cultivation arts of Medical Qigong are now available through our Self Mastery Series. Step into the profound knowledge of ancient medicine and experience energetic evolution and emotional freedom. Through carefully explained theory, experiential Daoyin (Qìgōng exercises), and meditations, you can truly become the master of your own life. Learn ancient wellness secrets to longevity and vitality. Thorough training by a Master Instructor and Doctor of Medical Qigong. With three profound courses, S1: Immersion, S2: The Dive and S3: Alchemy, you are guided toward energetic advancement, self discovery, and cultivation of deep, lasting, wellbeing. In each of the 3 Self Mastery courses, you will learn transformative Qigong — exercises for increasing energy and harmonizing your being. 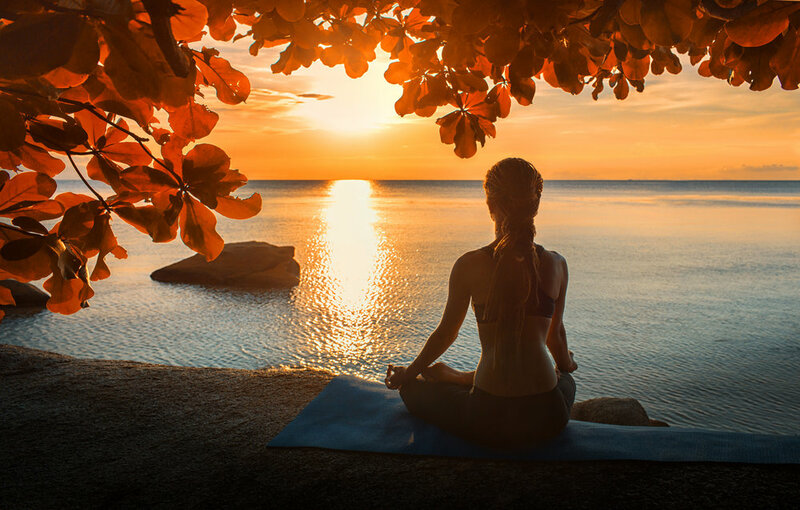 You will be deeply absorbed in meditative experiences through guided meditations throughout the different courses. And weaved through it all, you will be given the information to illuminate a richer understanding of yourself. This training will provide you with skill sets that will serve you for years to come. The material you learn, in just these 3 courses, will leave you with Qigong practices that will provide endless benefits for the rest of your life — even if you never attend another workshop or seminar again! The foundational course of the Self Mastery series, S1 immerses you in the fundamentals of Medical Qigong for personal cultivation. During this intensive weekend you will take physical practice and entwine it with your energetic system, to create a truly complete foundation of Self Mastery, setting the groundwork for all future growth and building. You will learn the secret, subtle art to true energy flow. And most importantly, you will be taught how to move that energy in the proper pathways, so that you are able to achieve all the benefits while steering clear of the mishaps and dangers of improper practice. The integration of these tools into daily life is truly transformative. You will leave Immersion with a complete Medical Qigong practice that will continue to grow and enrich your personal vitality of body, mind, and spirit for years to come. Building upon the foundation set by the first course, S2 dives deep into understanding the correspondences between Qigong and the natural world, and yourself within. You will delve into that exploration through deep mediations and hands-on Qigong exercises. 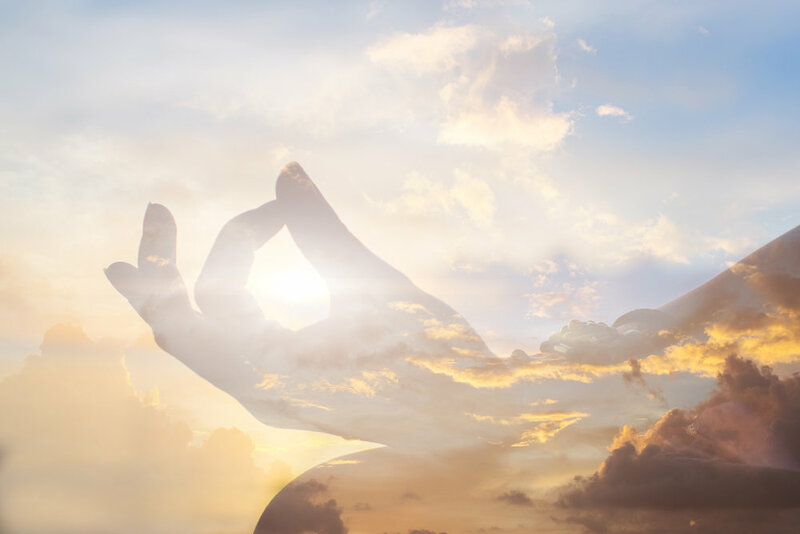 You will explore the energetic anatomy, physiology, and cosmology of Medical Qigong — expanding the universe you see and experience, inside and out. While enriching and expanding upon the skill sets learned in S1, in The Dive you will investigate beyond the simple enhancement of health and vitality. You will learn techniques to release physical, emotional, and spiritual blockages that have stood in the way of personal healing. You will own the keys to your emotional and spiritual freedom.